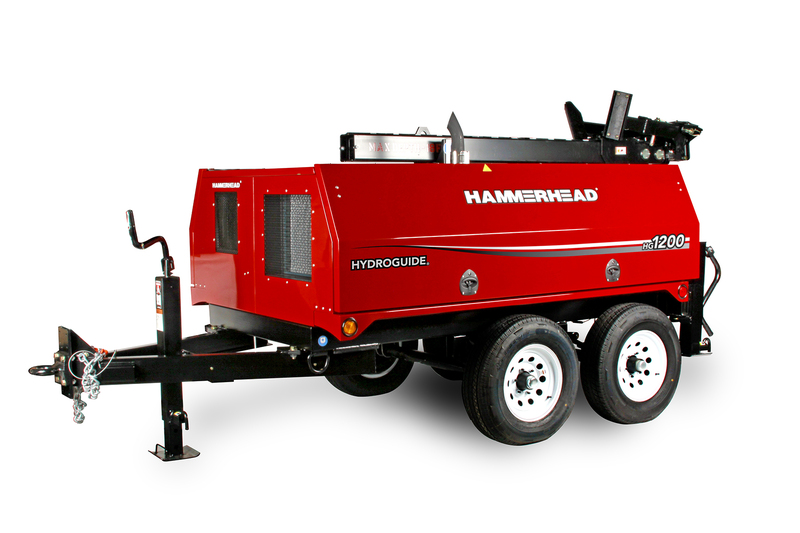 We know conditions and specifications on your jobsites can vary greatly. One week you’re bursting 12" clay and replacing it with 12" HDPE, the next you’re slitting 2" adyl-a pipe and replacing it with new 3" polyethylene. 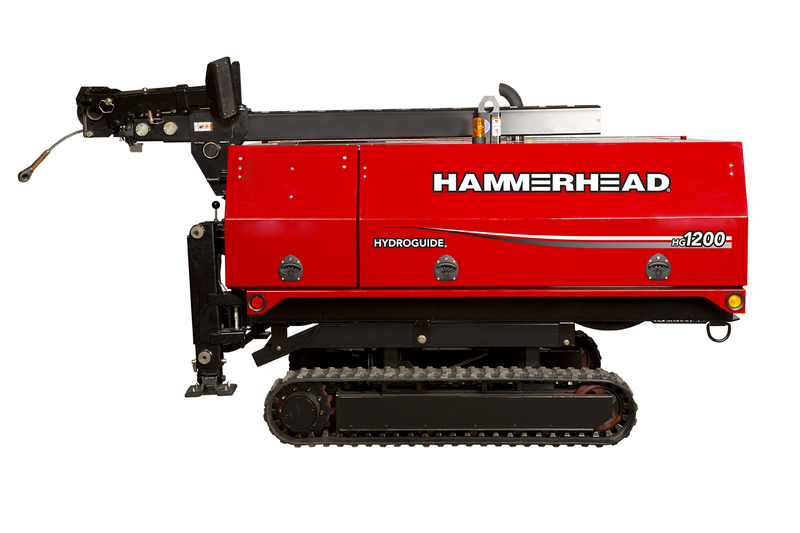 To accommodate a wide range of job situations, HammerHead® Trenchless designed the HydroGuide® HG1200 winch to be infinitely adjustable within its parameters to fit each specific job to a T. It features the patented, self-deploying hydraulic boom – an industry game-changer – that allows operators to easily adjust the depth up to 18 feet. 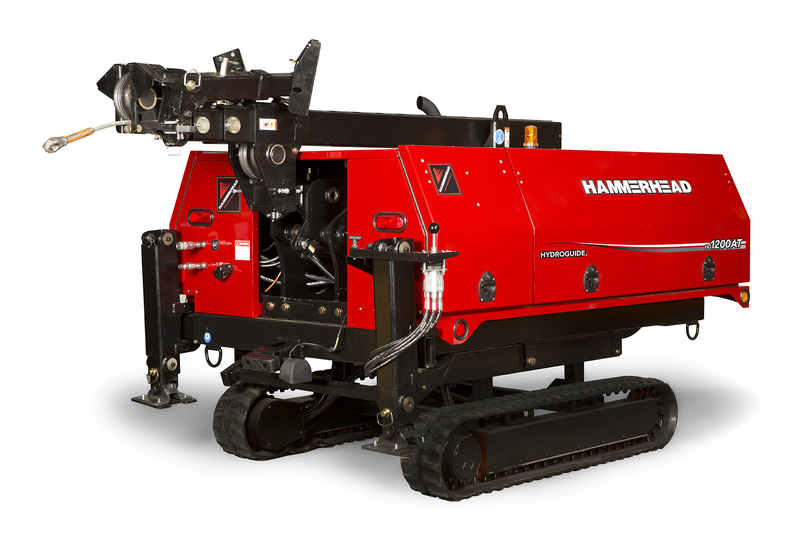 Operators also have the ability to fine tune the line speed anywhere from 0-111 feet per minute, and to set the pull force anywhere between 0.5 tons and 12 tons. We put you in total control to help ensure success on even the most challenging jobs.